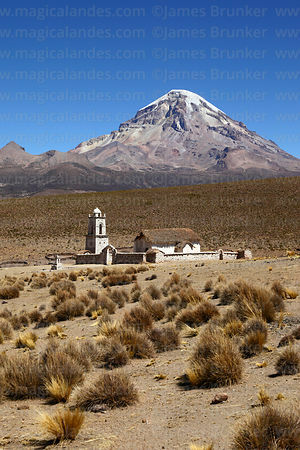 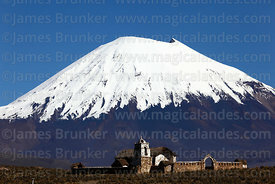 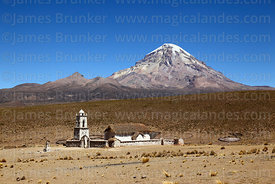 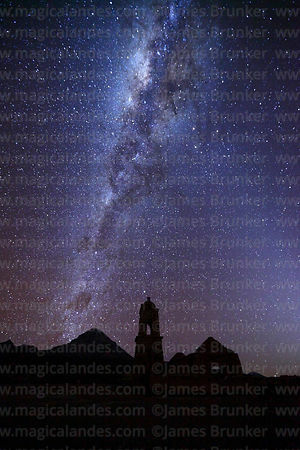 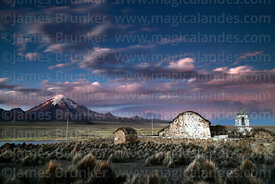 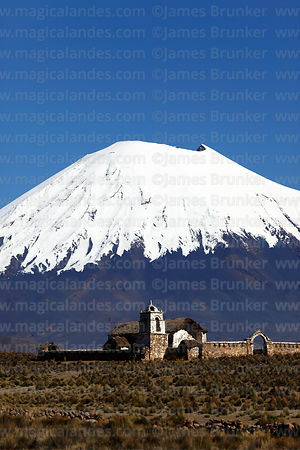 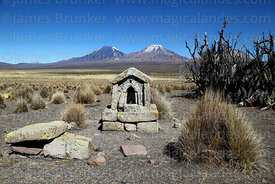 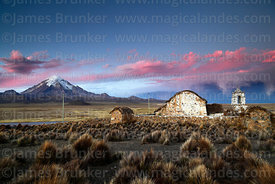 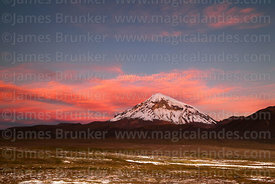 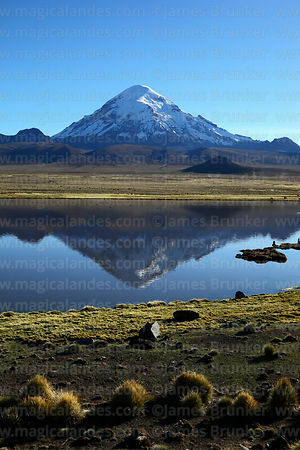 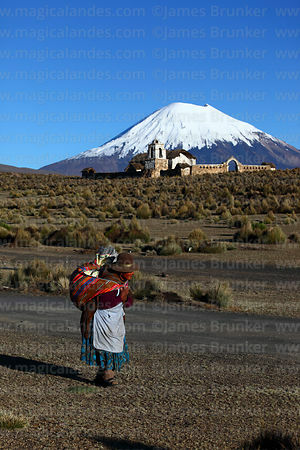 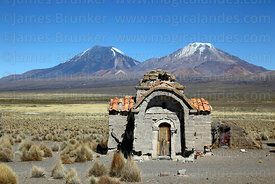 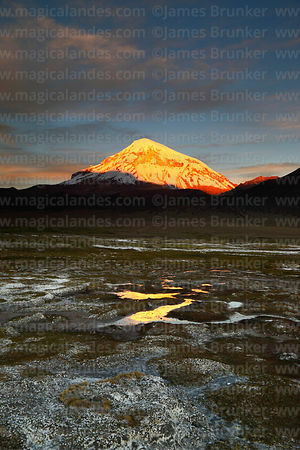 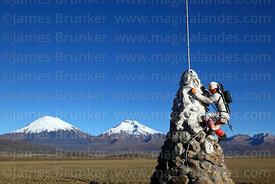 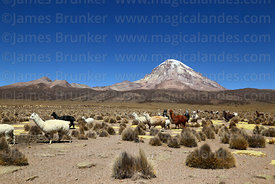 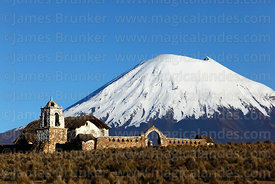 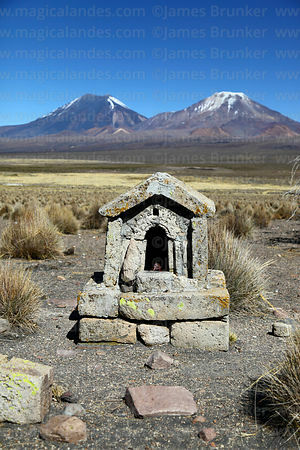 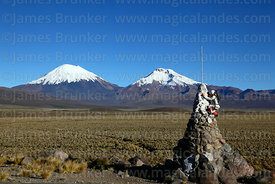 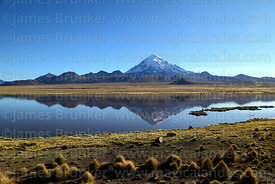 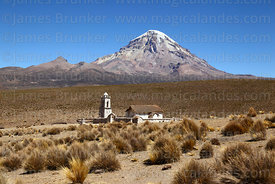 Sajama was the first National Park to be established in Bolivia (in 1942) and is named after the country's highest mountain, the 6542m / 21,465ft high Sajama volcano (now extinct). 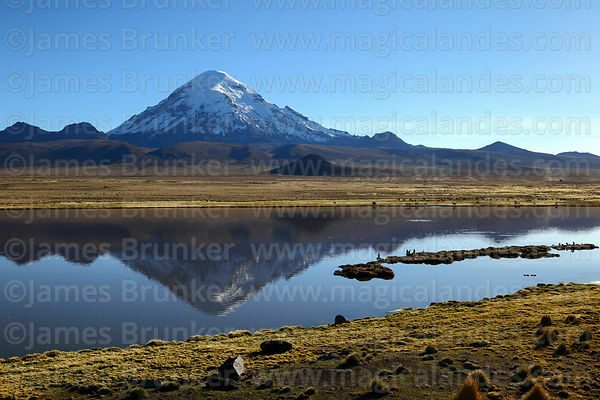 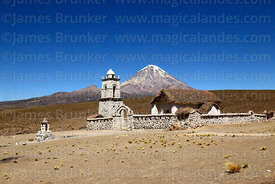 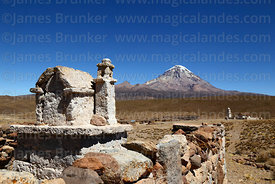 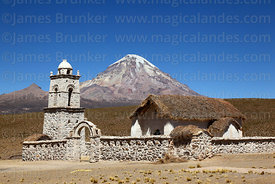 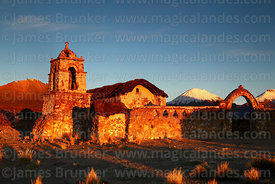 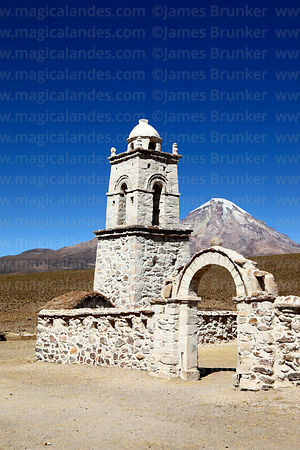 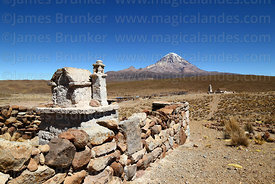 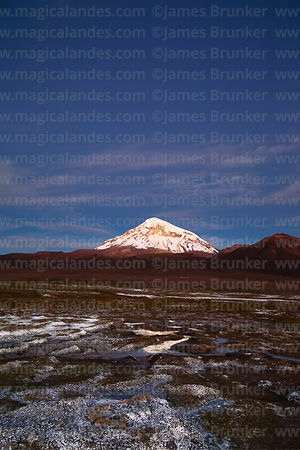 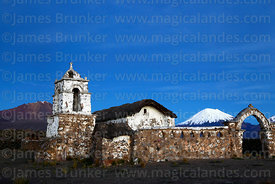 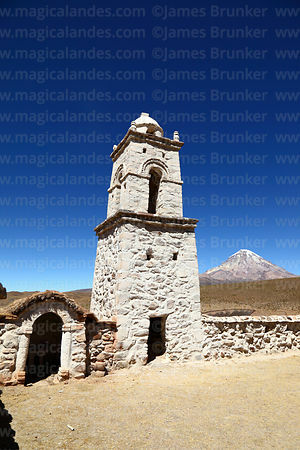 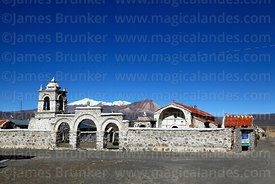 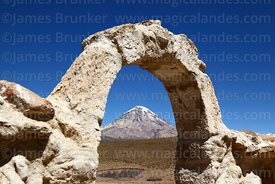 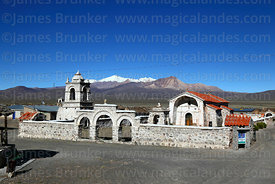 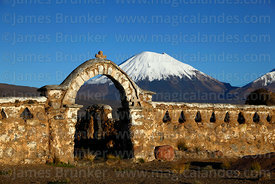 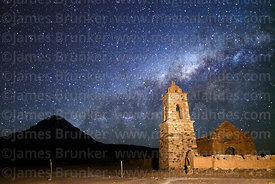 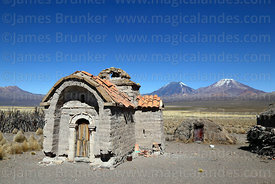 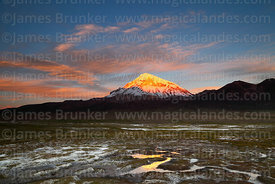 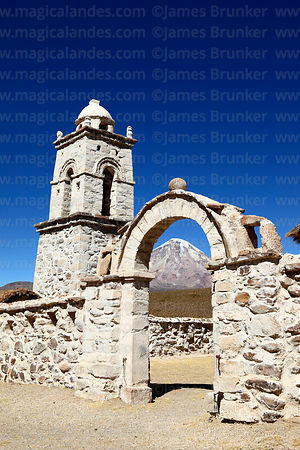 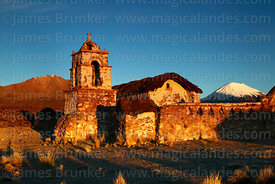 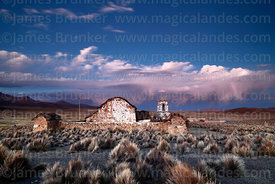 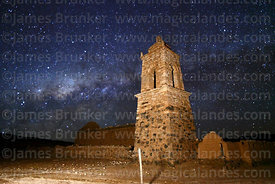 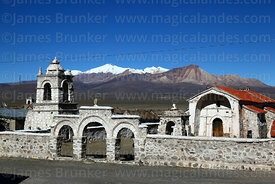 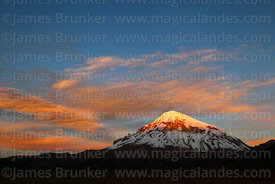 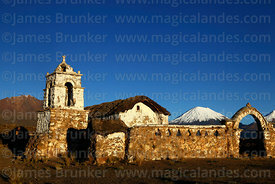 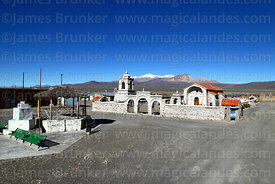 It is situated in the far west of Oruro department on the Chilean border and is easily accessed from the main La Paz to Arica road which goes through part of the Park. 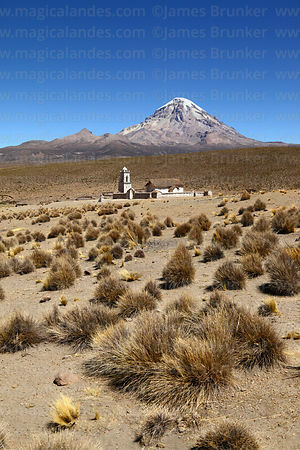 It lies within the Central Andean dry puna ecoregion at altitudes of 4000m / 13,125ft and above and covers just over 100,000 hectares. 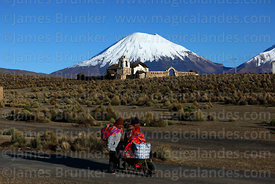 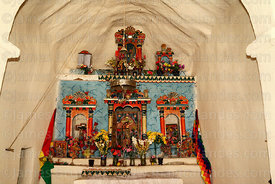 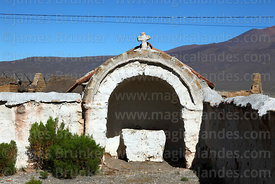 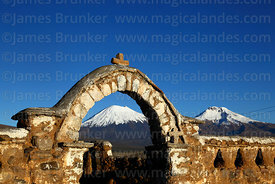 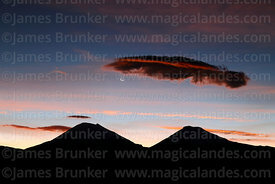 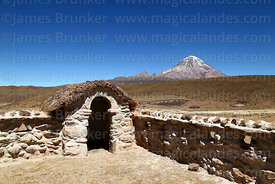 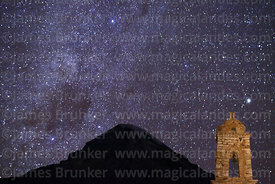 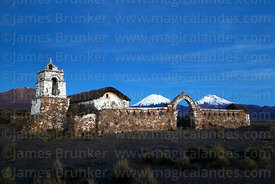 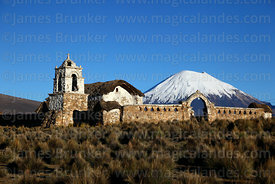 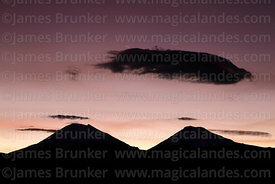 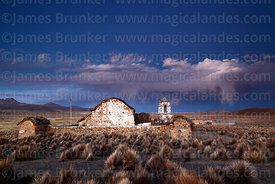 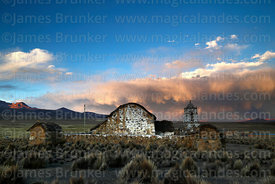 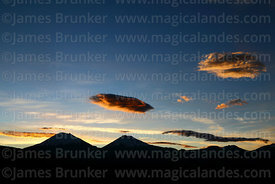 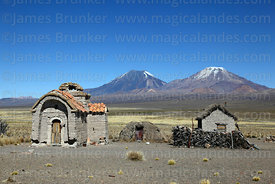 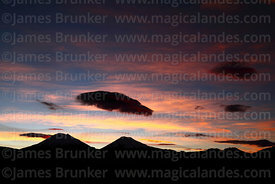 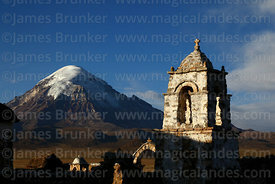 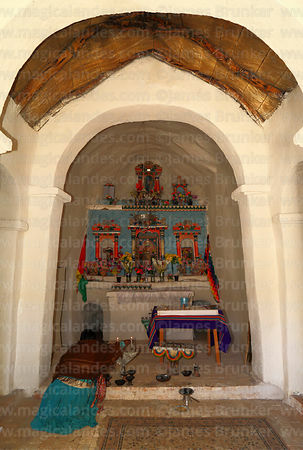 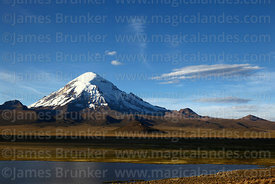 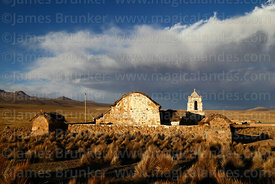 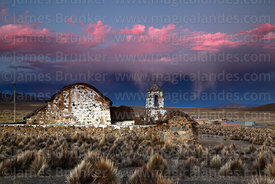 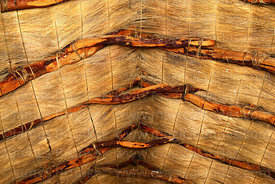 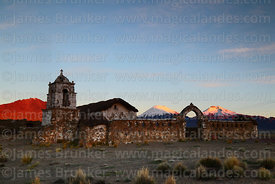 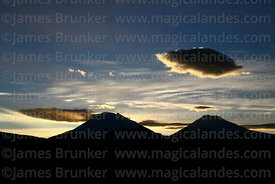 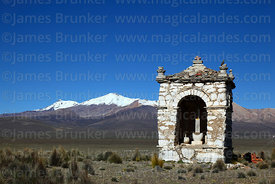 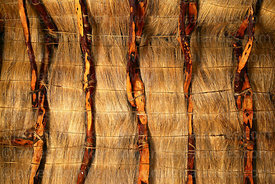 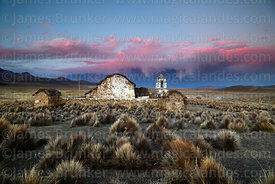 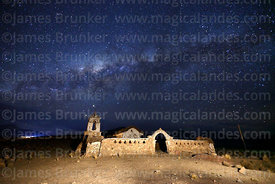 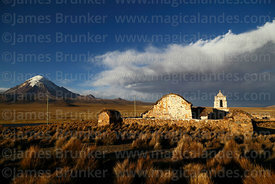 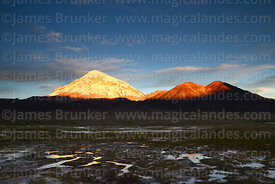 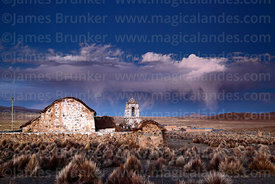 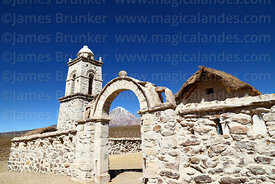 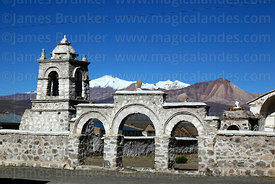 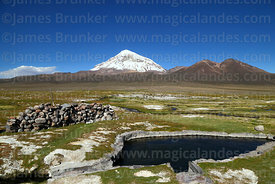 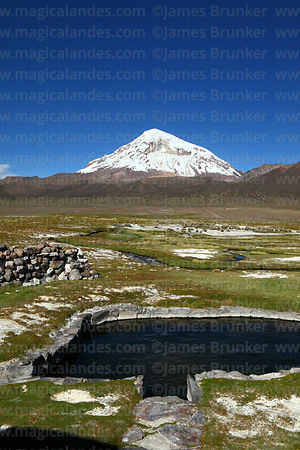 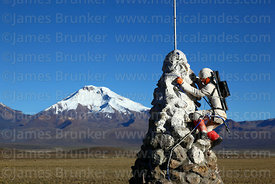 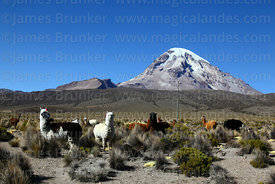 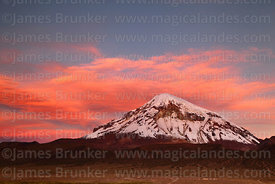 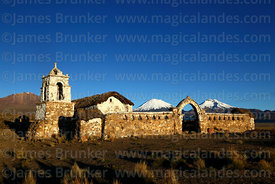 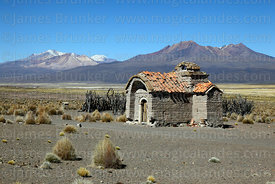 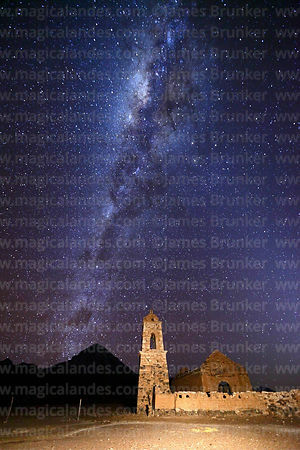 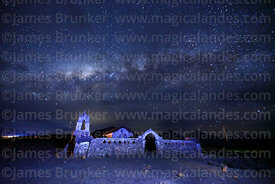 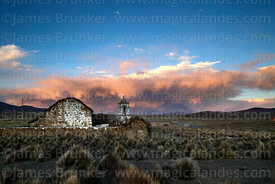 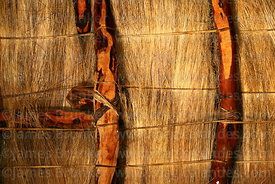 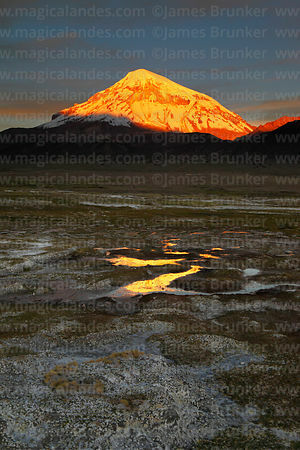 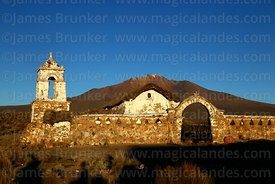 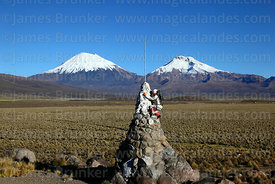 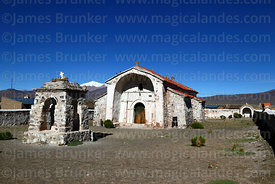 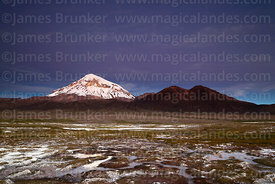 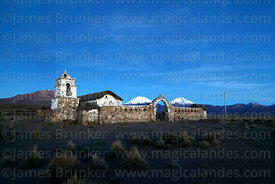 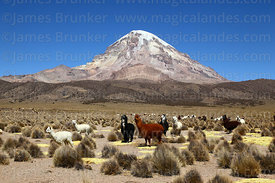 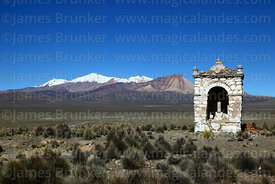 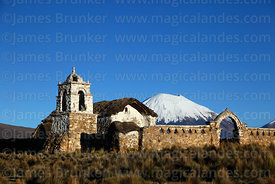 The Park is jointly administered by the Bolivian National Park authorities SERNAP and the Aymara inhabitants (approx. 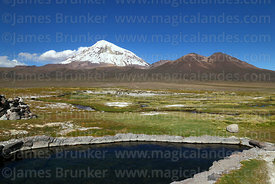 1,000) of the villages located within the Park boundary.